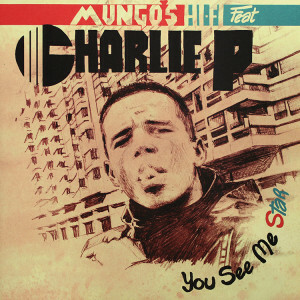 Charlie P is a raggamuffin rudeboy youth with a natural talent for music. He first appeared on stage at the age of 5 and there are some grainy youtube videos of him performing as a child. He started out singing motown and blues but reggae was in his blood since he grew up surrounded by UK-Jamaican culture. He started singing with the Goldmaster Allstars at the age of 11, but was soon drawn to soundsystems which is where he feels most at home. His uncle had been running a sound in Southend on Sea and it was his mother who encouraged him in his career. LP (12″ vinyl with printed cover). (digipack with booklet). 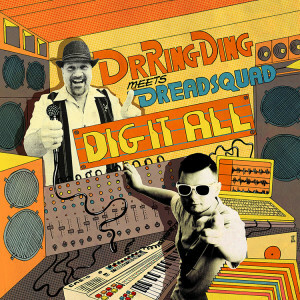 Dreadsquad meets Dr Ring Ding in digital style and fashion. 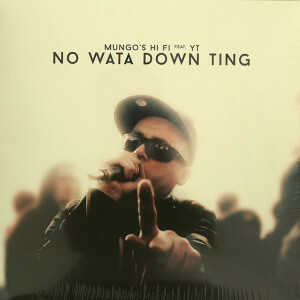 100% computerised dancehall and raggamuffin inspired by pioneers of digital reggae.